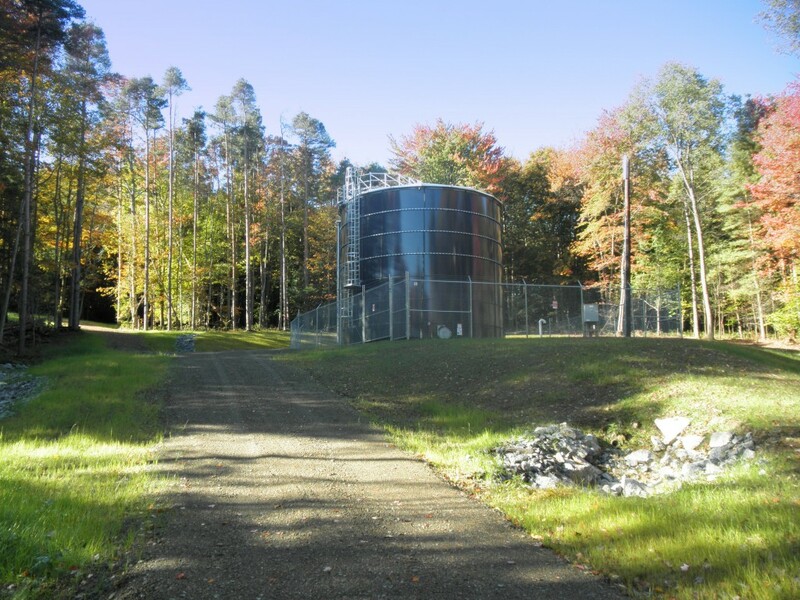 The cost savings of an Aquastore tank is un-paralleled in the water storage tank industry. The inert glass-fused-to-steel coating never needs recoating on the interior or exterior, and will last the life of the tank. With minimal maintenance, a unique performance guarantee and the highest manufacturing quality available, whether you are looking for a standpipe, large volume reservoir, elevated tank or any other design, Aquastore is the only way to go for your potable storage needs.